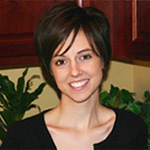 Home » Blog » Candida Allergy or Infection? There is a lot of talk these days about food sensitivities and food allergies. Yeast is becoming more and more common in these circles of discussion. So how do you know if you have a yeast allergy/sensitivity or if the symptoms you are experiencing are from a yeast infection (Candida Albicans)? This can be confusing because many of the symptoms can present themselves the same way for both a yeast allergy/sensitivity and an overgrowth of Candida Albicans in your body. Symptoms like digestive trouble, gas, bloating, constipation or diarrhea, fatigue or generally feeling bad, just to name a few. The main difference is that a yeast infection is an overgrowth of Candida Albicans (yeast) in your body. It can affect your whole body, but is most typically found in the digestive tract or as a vaginal yeast infection. Not only will eating yeast cause the infection to grow, but so will the trigger foods that feed yeast like sugar, dairy, fruit, fungi and fermented foods and drinks. The good news though is that with a cleansing diet, you can be well on your way to eating “normal” again and feeling better. A typical cleanse would need to last at least three weeks, but if the infection is systemic or if it’s been going on for a long time, then it will likely need to be longer. A yeast allergy/sensitivity, on the other hand has some distinctions. First of all, there is a difference between an allergy and a sensitivity, but typically with yeast they present in similar ways, so I’m going to lump them together. If you are experiencing a yeast allergy/sensitivity, the symptoms will flare up soon after eating yeast. They aren’t necessarily triggered by the other foods that feed an infection. Symptoms can be much more severe and can present in a more systemic way. You may experience more extreme digestive issues, joint pain, breathing problems, skin rashes and more. In treating an allergy/sensitivity you would need to completely avoid yeast, and for some this may be long term. 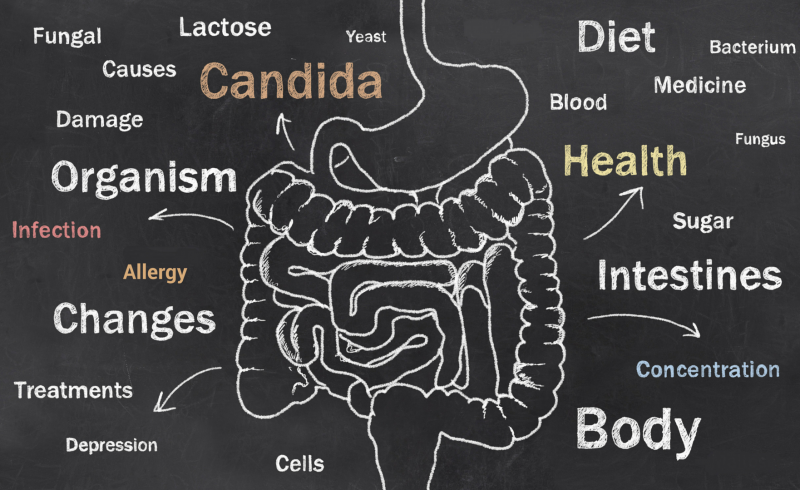 The good news is that the foods that are avoided on a Candida cleansing diet (sugar, dairy, fruit, fungi and fermented foods and drinks) may still be ok for those with an allergy specific to yeast. If you are unsure if you might have an infection or an allergy/sensitivity to yeast, check with your doctor to see what kind of tests might be available to you. Take the free online Candida Test to see if your symptoms and issues line up with the most common causes and symptoms of a yeast infection. At the very least, it couldn’t hurt to simply avoid yeast and the Candida trigger foods to evaluate how you feel. Hopefully, gaining a better understanding of your diet will help you in reaching your goals for better health. Hi, my health food store suggested to take Bio Strath which is Bakers yeast, to combat the yeast overgrowth on my skin….Tinia Versicolour. Is this a type of yeast to avoid as well? Please advise. I am confused with some of the info I have found. Thanks.